This is one of the most asked questions that I get! When it comes to wedding planning there are so many things that you need to consider, it can easily become so overwhelming and costly. Lets face it most vendors that you speak to will always tell you that you need more than you think you do. When it comes to advice when Im asked the above question I will always establish what is important to the couple, to make sure we are a good fit. 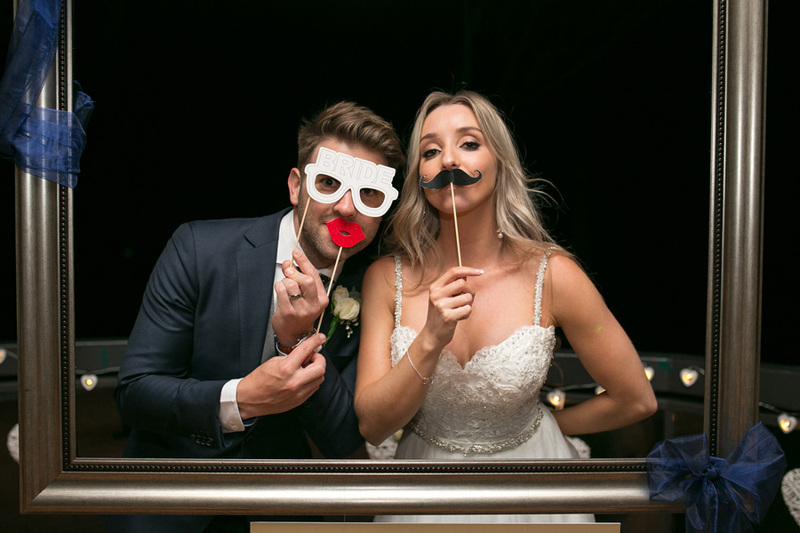 Do you want to see what your partner was doing on the day of your wedding, would you like to see what the prep looked like, how happy they looked and the funny things they did? 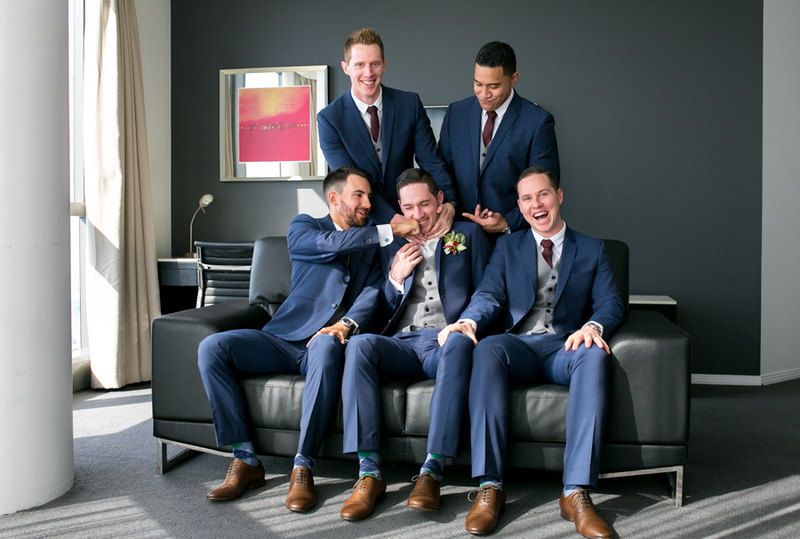 Whenever I deliver a gallery including prep photo’s (especially from the grooms prep) the couple will always say that it took them right back to that morning and that they had forgotten a lot of the little things about the preparation. 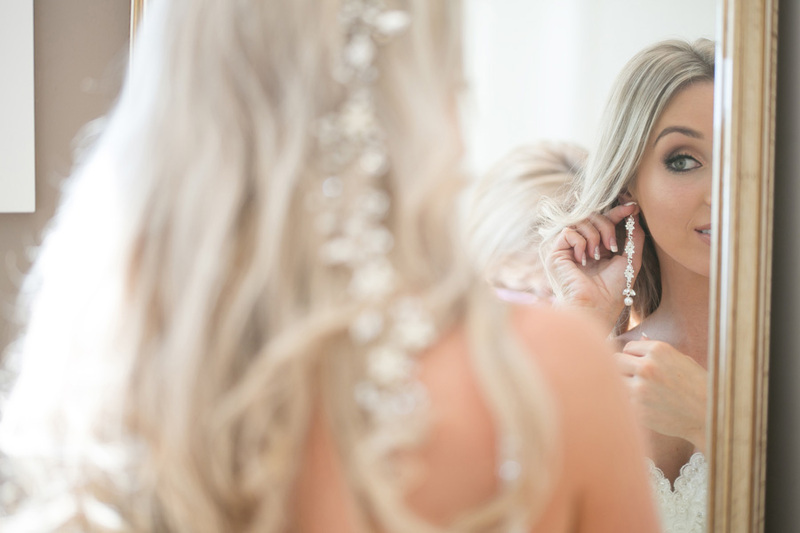 Wedding days are so busy, they are emotional and there is so much happening that it’s nearly impossible to remember the little things. My speciality is story telling, I start when you are getting ready and I stay with you until you start having drinks with all of your guests. The magic number for my clients is 8 hours and this results in around 800 final images. More if you have a lot going on! The biggest mistake I could make is to try and please everyone, I’m happy to provide a beautiful timeline of your day and this takes 8 hours of coverage, if this is meaningful to you chances are we would be a fabulous fit for each other!